Beautiful New Construction! 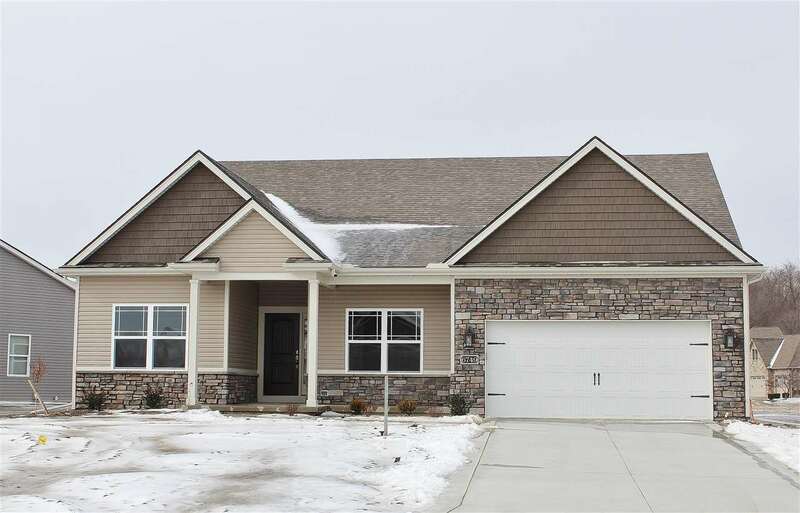 The Cardinal is a quality built ranch w/ an open floor plan and basement. Kitchen features granite counter tops, SS appliances, kraftmaid cabinets & eat in dinette. Master suite w/ dual sinks. Sun-room! 2.5 Bath. Hurry! Taxes shown are lot only.